New from Grandeco comes this fantastic Elune Range Circles wallpaper. This wallpaper features dots which then forms into bigger circles and set against textured background. 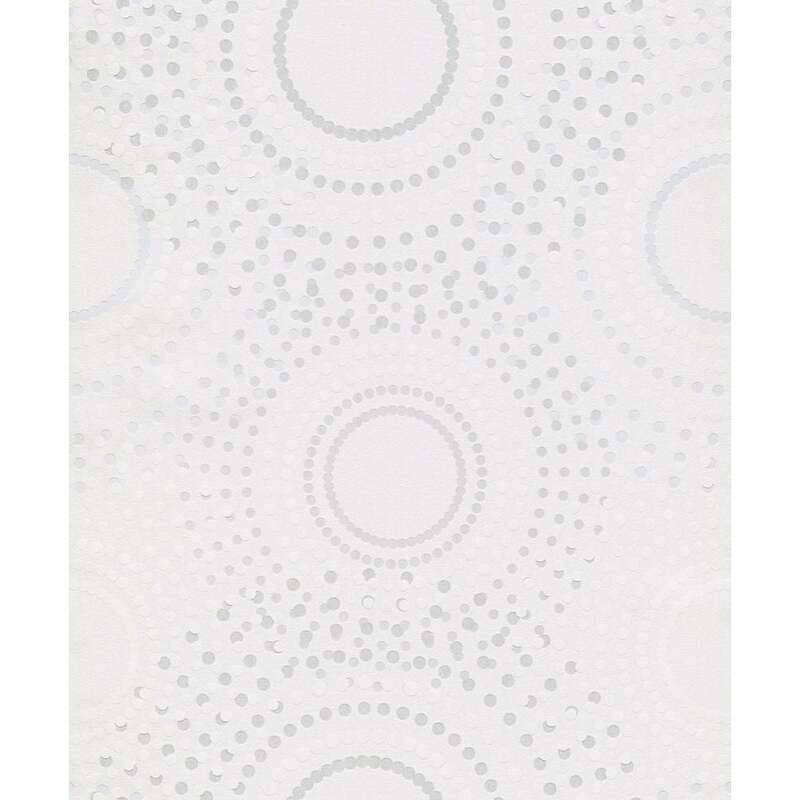 This Elune Circles wallpaper from Grandeco is ideal for a featured wall, paired with another paper, or running throughout a room.